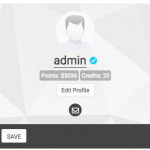 Integrates WordPoints with the UserPro plugin, displaying the user’s points on their profile and on their user card. The points logs for a user are also displayed at the bottom of their profile page. 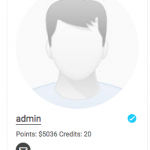 And the usernames in the top users and points logs tables are linked to the user profiles.